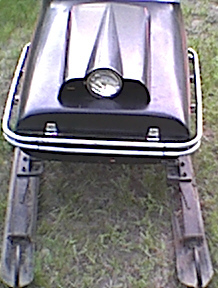 Has an aluminum hood that opens like a car hood. 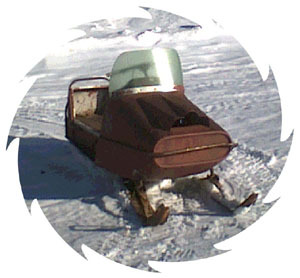 The Ski-Bee commanders were the only sled that was built to seat 3 people. The commanders have a wide track. 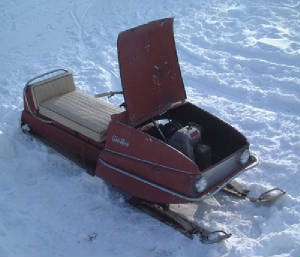 This is a 1968 Ski_bee Scout. 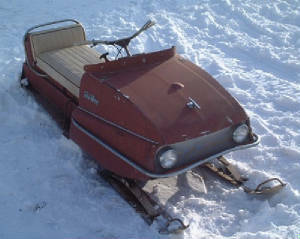 This is a nice picture of a 1968 Commander Ski-Bee. 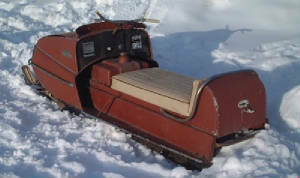 Everything on this sled is original.. Including the seat!! 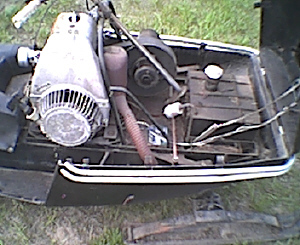 This machine has always been sheded and is on it`s second drive belt. Everything is original. Below is a pic. 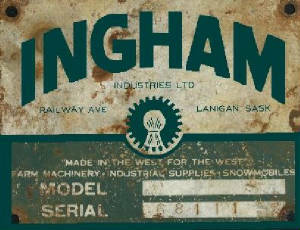 of a 1968 Ingham snowmobile. Not too sure if it is original..we are checking this out.! 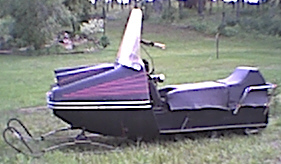 This is a photo of Bryan Stasuik`s Ski-Bee sled.